Thank you to everyone that came out to this event! The @historicalsocietyoflongbeach raised some money, and Long Beach got some love. The combination of KSLW Partner Ron Lindgren's illuminating slideshow on Mr. K, and the owners' generosity in opening their doors to all of us made for an incredibly memorable evening. 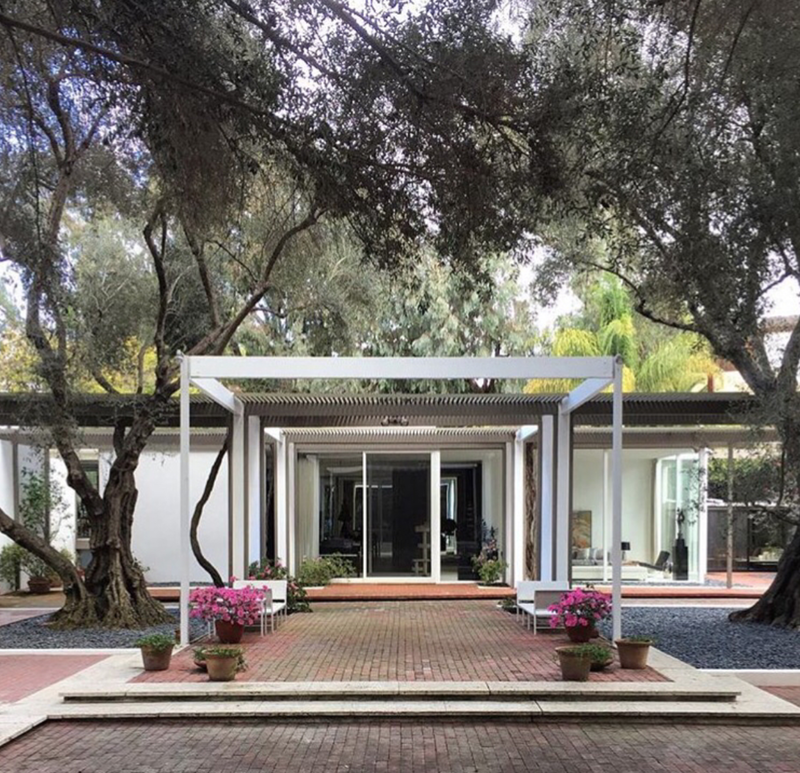 Unique California Property is proud to sponsor an illustrated presentation on the life and work of Edward Killingsworth by Ronald Dean Lindgren, Partner in Killingsworth, Stricker, Lindgren, & Wilson Architects. 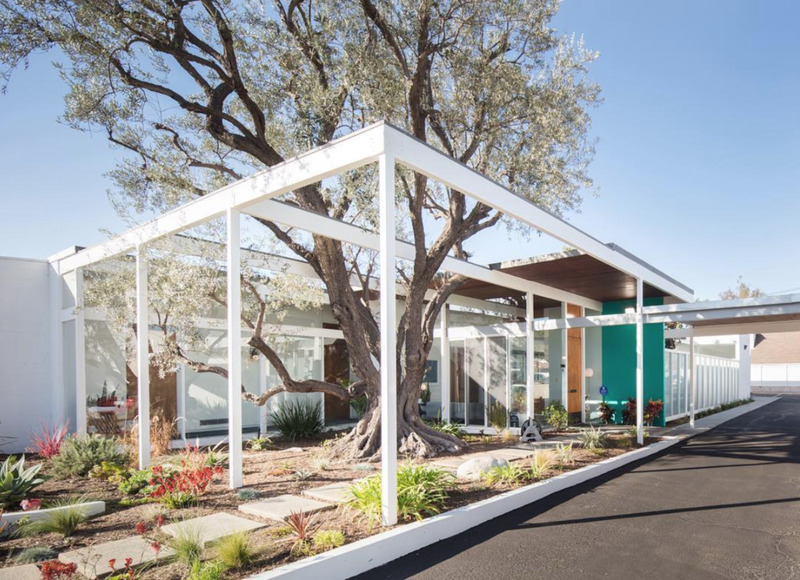 Directly followed by a rare chance to see several iconic Killingsworth designs in person: the AIA award winning 1957 Clock, Waestman Office Building, the 1970 Brady Residence, and Killingsworth's own personal Residence of 1961(which has not been toured publicly for decades.) Wine & hors d'oeurves will be served. It is guaranteed to be a memorable evening. Tickets are very limited and sure to sell out quickly, on sale now via Historical Society of Long Beach.